Informazioni su prezzo: La nota pastiglia dimagrante LIDA Daidaihua è di origine 100% naturale. Raggiungerai in fretta il tuo peso desiderato. Prendi una pastiglia al giorno e vedrai come si dissolverà il tuo peso! LIDA Daidaihua ti da la libertà di mangiare tutto ciò che desideri. 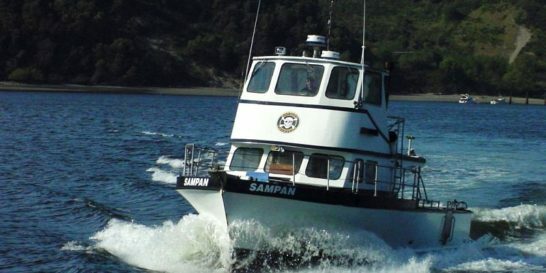 We are Puget Sound’s leading Dive Charter Company, based in Tacoma, Washington. 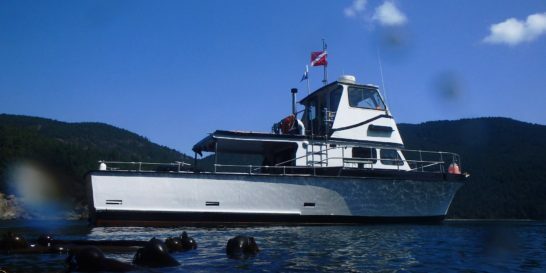 If you're looking for an unforgettable scuba diving experience with the most professional crew in Puget Sound, call Bandito Charters. 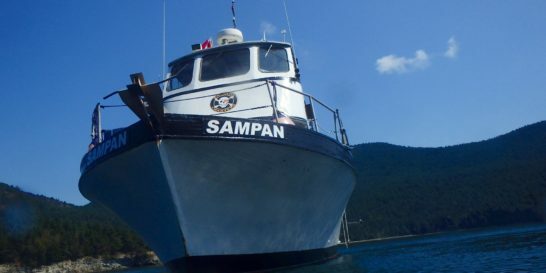 Our staff of true dive professionals have over forty years experience in boat handling and diving. To us, your safety and comfort come first. Bandito Charters operates two dive boats equipped with oxygen and AED. Cialis Generico Recensioni : Comprare Cialis In Svizzera : Dove Acquistare sildenafil teva . Please contact Rick Myers @ 253-973-0370, or email Rick Banditocharters@gmail.com for information regarding charter availability and reservations. Check our calendar for scheduled dives. We cater to individuals, classes, night, and technical diving. Rick would be happy to customize a charter around your needs. PASTIGLIE PER L’EREZIONE DEVIT FORTE. Le http://www.udc-italia.it/news/health/pastiglie-per-rimanere-incinta.html senza ricetta medica Devit Forte, sono pasticche efficaci e completamente naturali, a base di estratti di erbe afrodisiache che aiutano a raggiungere erezioni immediate e prolungate e a godere di relazioni sessuali frequenti e soddisfacenti. Bandito Charters is a year round company with charters running every weekend and weekdays upon request. If you're a single diver just trying to get a break from your work week, or a small group planning a special trip, give Rick a call and see what he has going. Capsule di http://psycheducation.org/wp-content/languages/it/articolo82.html - questo e’ uno dei farmaci per la perdita di peso piu famosi al mondo. Lida Daidaihua – e’ un prodotto, che viene utilizzato per la rapida perdita di peso, nel nostro mercato sono gia 10 anni che si utilizza Lida Daidaihua come additivo alimentare. We support marine conservation and do not allow spear fishing or harvesting of any kind on charters. Non-diving children under 12 years must be accompanied by a non-diving adult. Cancellation Policy – All charters are to be paid for in advance, and no refund will be given for any cancellation within 24 hours of departure. Use the links below to visit our Facebook page, like / share us on Facebook, visit friends of Bandito, or watch a video taken by one of our divers. Thanks again for visiting.